World War 2 was the biggest, most expensive, most widespread, and deadliest major conflict the world has ever encountered. It spanned 30 different countries and was fought by 100 million people who served on both the Allied and the Axis alliances. The war was marked with mass deaths of civilians; development of new weapons; and concentration of the major participant’s economic, scientific, and industrial capabilities to the war effort. After the war, global social structure and political alignment was forever altered. 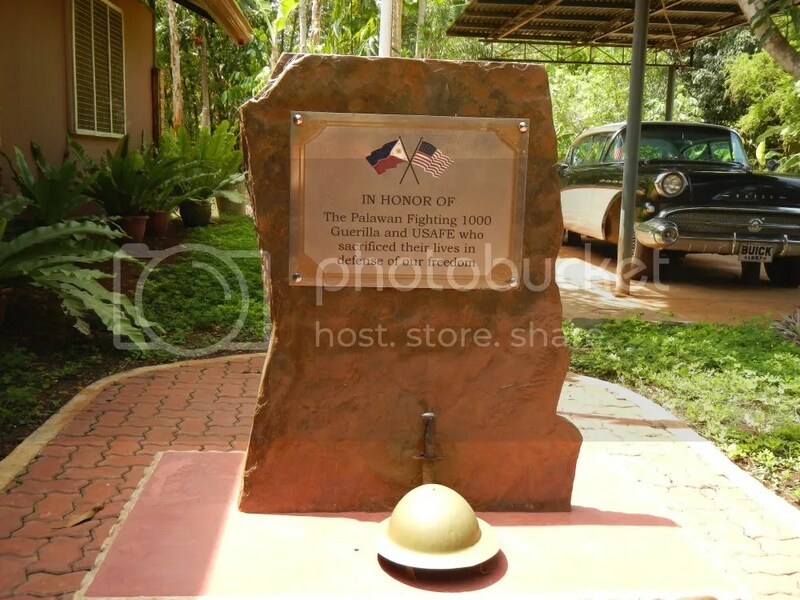 The Philippines was a major player in the Pacific Theater of the war. Our country’s strategic location in this part of Asia made the Philippines a ripe plum. For years, our brave fellowmen and their American allies furiously battled the Japanese invaders who once gripped the country in an iron fist. These battles left many remnants that allow us in the present time to have a glimpse of this world-altering war. 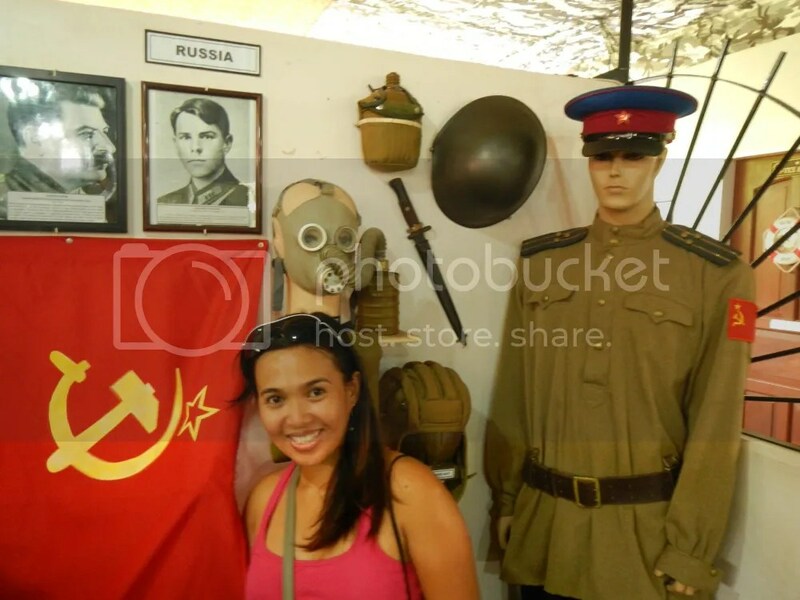 And in Puerto Princesa, a city rich in history and culture, a lot of these authentic remnants can be seen inside the Palawan Special Battalion World War 2 Museum. First things first. After checking in at the hotel at around 12 PM, our tour guide, Sir Jhun Salazar, arrived at Kookaburra, the hotel where we stayed. At first, we thought we will be touring the city together with a group in an air-conditioned van. Thus, we were a bit taken aback when we saw his tricycle at the parking area of the hotel. 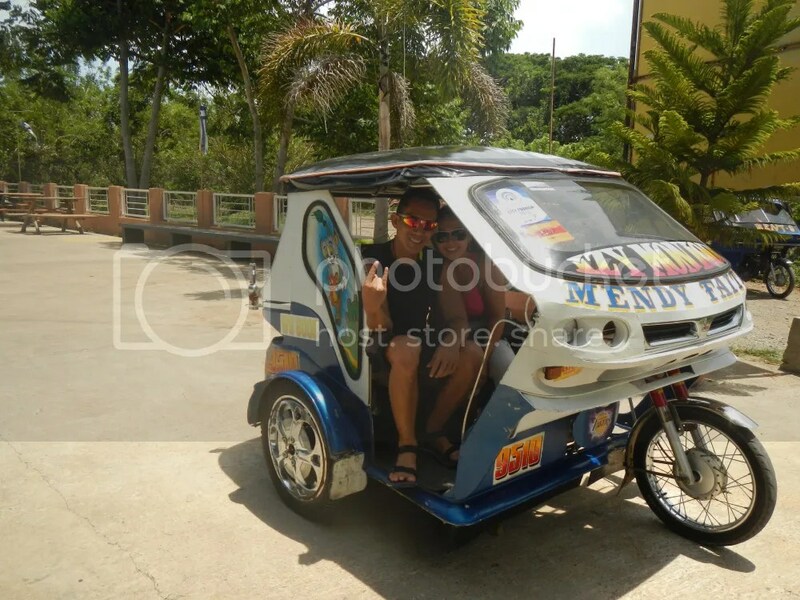 Touring the city in a tricycle turned out to be the right way to go around Puerto Princesa. Cool tricycle design, isn’t it? 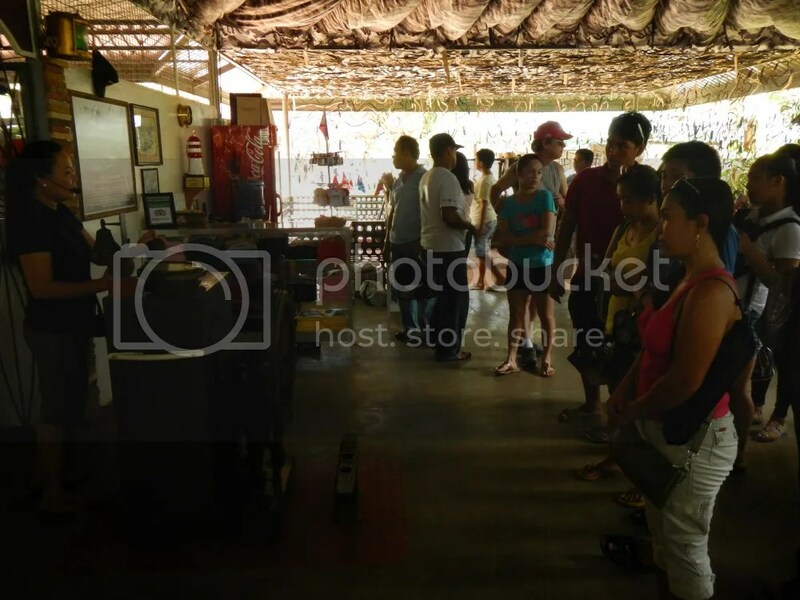 We mentioned in our earlier post that tourism in Puerto Princesa is thriving. Yes, the city’s tourism program and efforts are remarkably successful. You know why? It’s because ordinary people, from drivers to executives, are encouraged to promote the island’s attractions, accommodations, restaurants, tourist sites, activities, and tourism-related products and services. 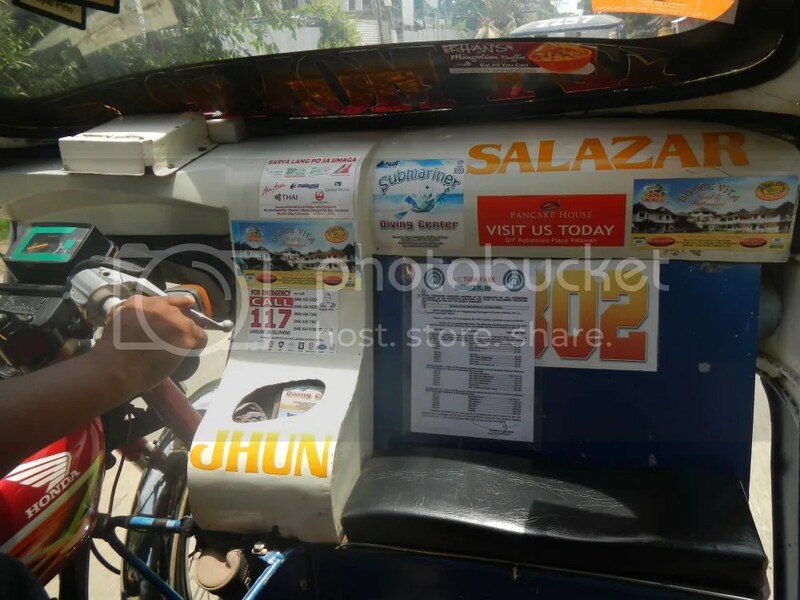 Check out Sir Jhun’s trike. It’s full of stickers that advertise tourism in the city. See that napkin-holder-like contraption? It contains flyers from hotels, restaurants, tourist spots, tourist service providers, tourism-related government agencies, and more. 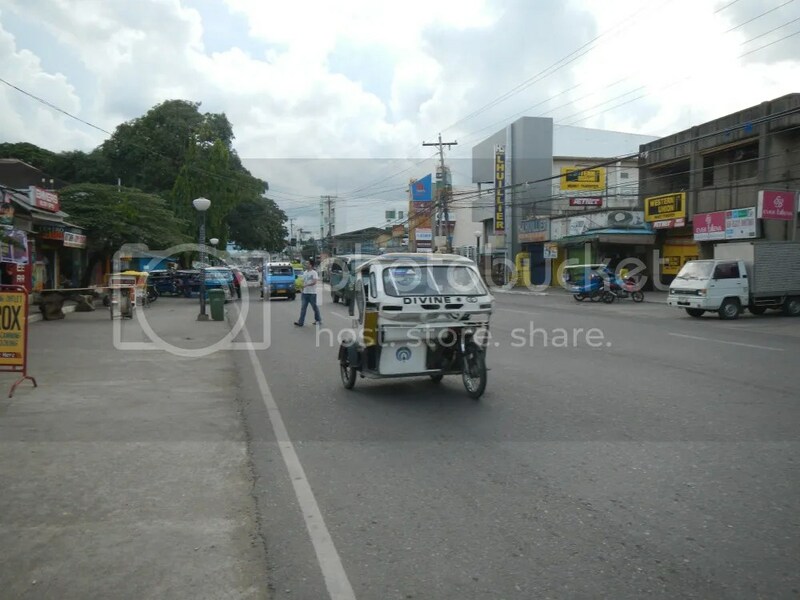 The tricycle is the main mode of transportation in Puerto Princesa. Don’t be fooled by its width; it’s just a fixed windshield for the driver. The passenger cab is as small as the ones in Lapu-Lapu City. However, the motorcycles that power them seem to be bigger and more powerful than the ones plying around Cebu City. Perhaps it’s because they travel longer distances; Puerto Princesa, after all, is the second largest city in the Philippines. We were hoping to see the acclaimed electric tricycles of Puerto Princesa, but we didn’t see any during our stay here. Look at the streets and sidewalks. They are very neat and tidy! In fact, according to Wild Asia, Puerto Princesa is commended many times as the cleanest and greenest city in the Philippines. The locals truly make the effort of preserving the cleanliness of the city. 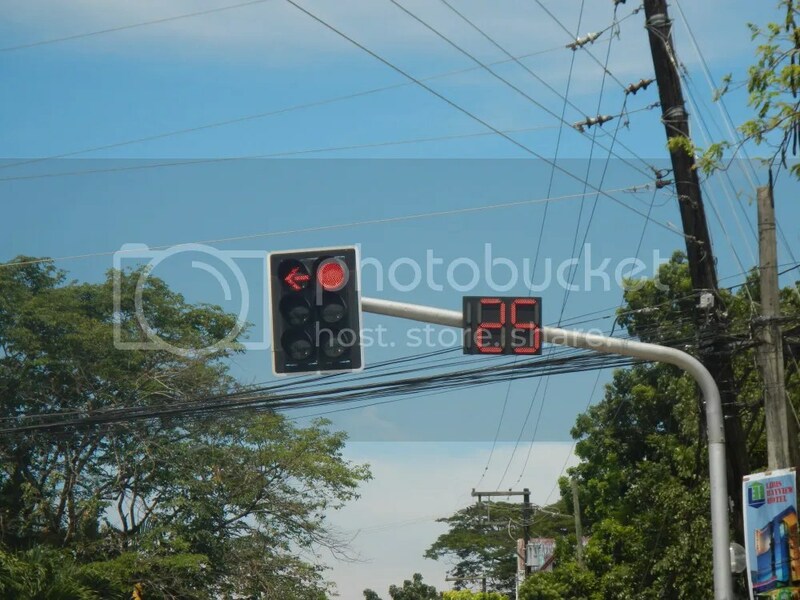 Another thing that caught our attention was Puerto Princesa’s automatic traffic lights. Unlike the ones in the Cebu Province, Puerto Princesa’s traffic lights display countdowns so motorists will know when the light will change. It’s a pretty cool concept, which helps prevent frustrated motorists from guessing whether the traffic lights are being fair or playing favorites. On our way to the museum, we passed by the citys’ provincial capitol. Isn’t it beautiful? And unique? We’ve never seen a capitol quite like it; most of the capitols we’ve seen were patterned after American neo-classical, art deco architecture. This one seems to be patterned after Roman architecture that focuses on arches and domes. 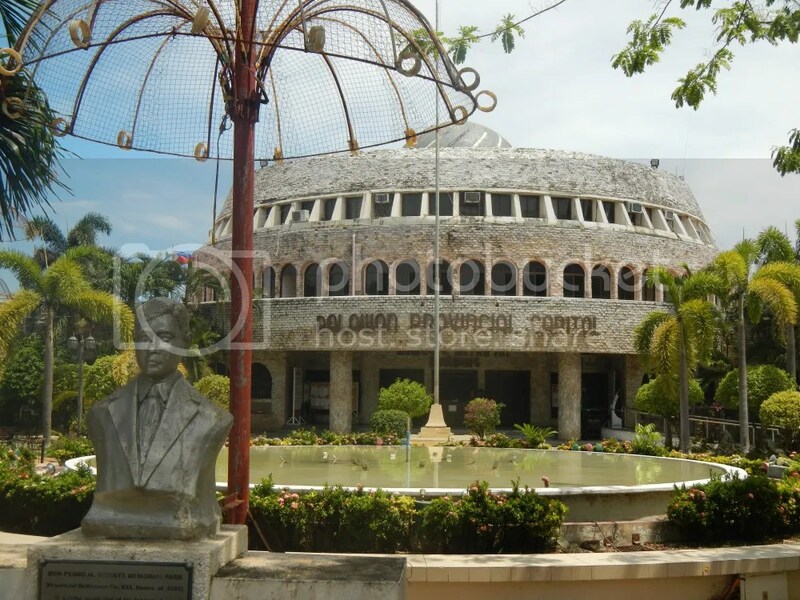 A fountain, a plaza, and a bust of Don Pedro Vicente adorn the front of the Puerto Princesa Provincial Capitol. A monument/marker stood at the entrance. Respect for the Palaweño guerrillas and American soldiers who died to defend our country. Immediately after the entrance was this genuine, classic 6th (or is it 7th) Buick Roadmaster sedan. The feeling of standing beside this awesome automobile was like being injected with a needle of nostalgia. 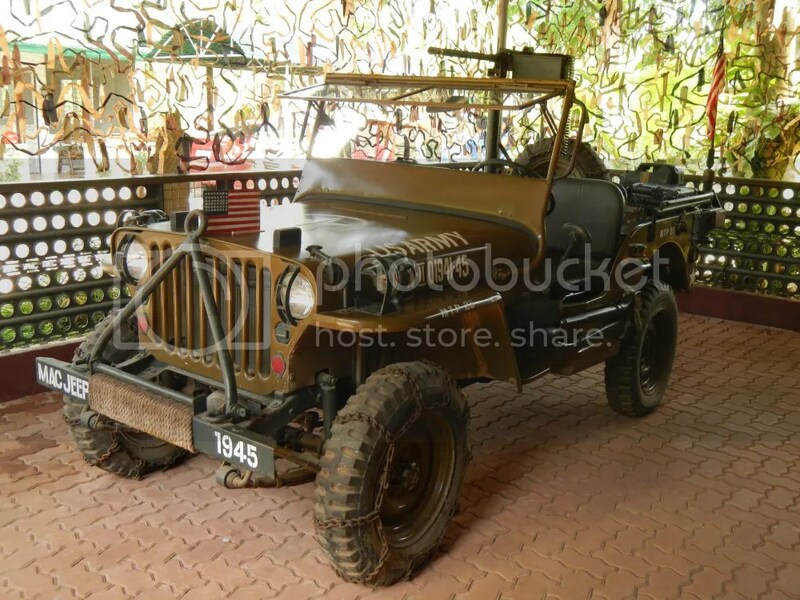 Sheltered inside the museum is this beautiful, authentic Willys MB Jeep, the workhorse of the US Army during World War 2 and the origin of our own jeepneys. It has complete accessories such as shovels, snow chains, and tow bars. 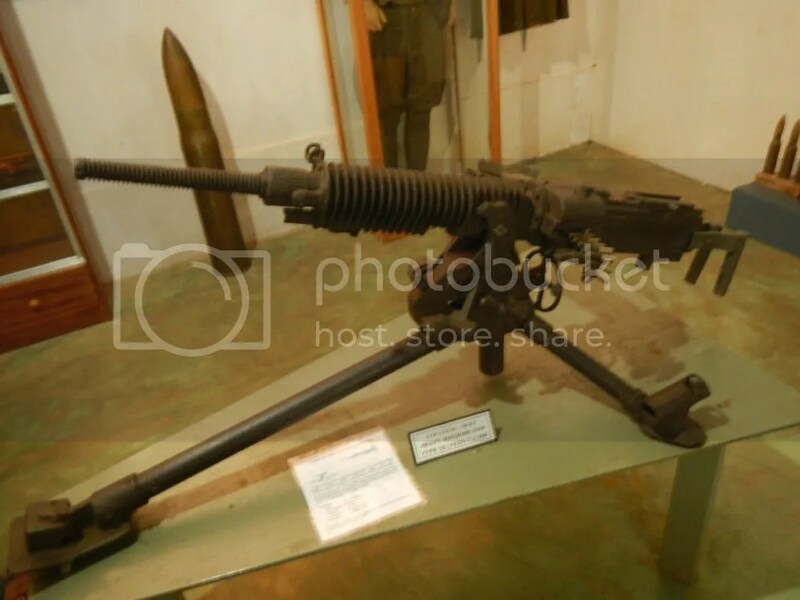 Best of all, it even has a Browning M1919 .30 caliber medium machine gun! Look at that baby! Don’t mess with me! Hahaha! 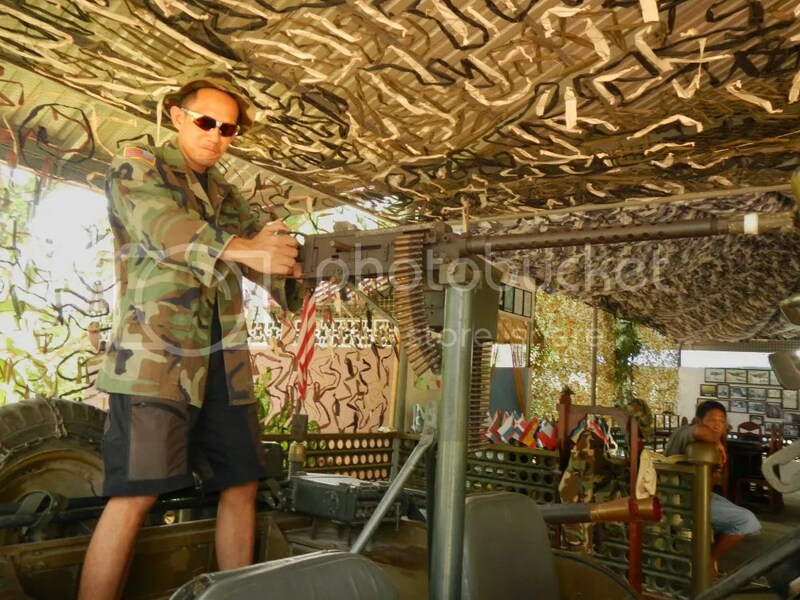 It was an exhilarating, nostalgic feeling as I climbed on one of the most venerated vehicle in the world and holding one of the deadliest and most effective machine gun in global arsenal. Oh, don’t worry, it doesn’t fire anymore. You may also want to borrow a woodland BDU (battle dress uniform) and a bush hat to have a more “authentic” photo. Unfortunately, this kind of BDU and camouflage pattern didn’t exist until the end of the Cold War. Plain olive green BDUs (yes, the one you wore in your ROTC or CAT) would be more authentic. 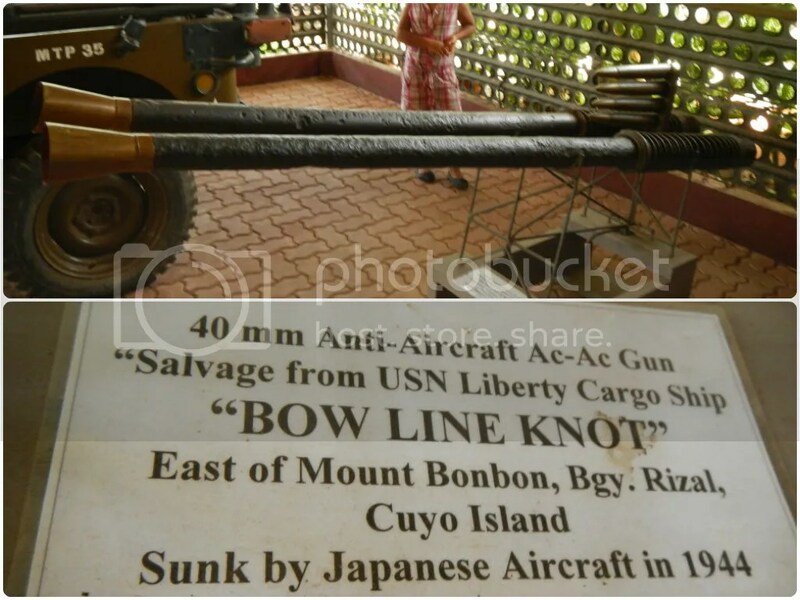 Beside the jeep is a 40 millimeter anti-aircraft cannon that was once part of the armament of the US Navy cargo ship Bow Line Knot. Check out the massive size of those barrels and shells. A short while later, a large group of tourists came to visit the museum. The guide, equipped with a wireless microphone, was very pleasant and professional. She knows the information like the back of her hand. And do you know another great thing about this tour? There’s 1940s music blaring from the speakers. Yes, very old tunes recorded in poor quality, complete with scratchy static. It added to the nostalgia of the place. Old black-and-white and faded photos adorn entire sections of the museum. 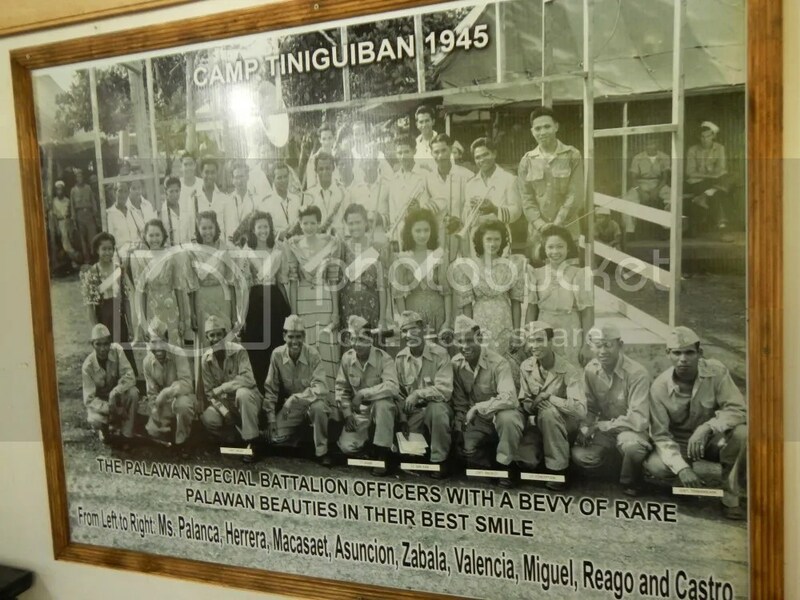 They provided a glimpse of Palawan during World War 2. Two of my favorite World War 2 fighter airplanes, the agile US Air Force’s P-41 Mustang and the dreaded Japanese Mitsubishi Zero. Oh, they already had beauty queens in the 1940s? The Philippines is indeed a pageant country! 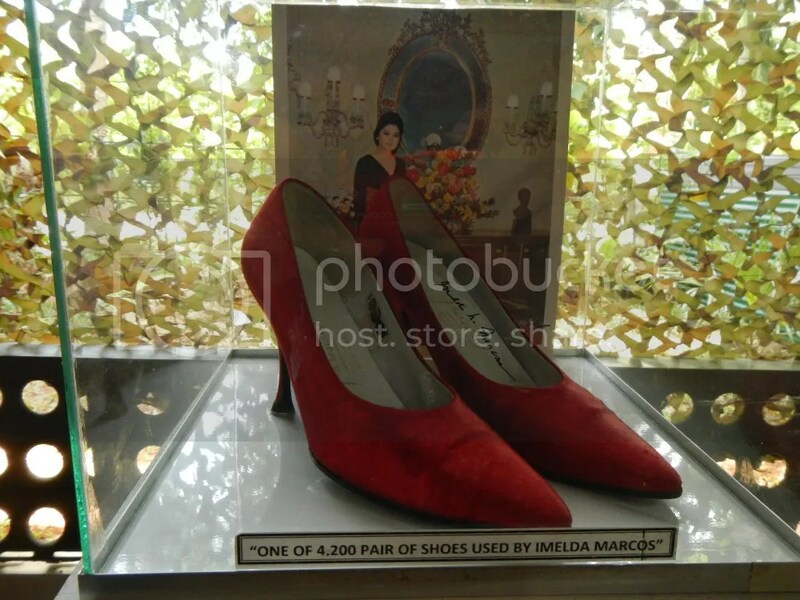 This was one of more than 4,000 pairs of shoes that was owned by Imelda Marcos, the wife of the dictator Ferdinand Marcos. So, Imeldefic! However, we can’t see why it was special; it looked like just any ordinary women’s shoes . . . Relaxing on an old rocking chair. Yes, you were actually supposed to sit this way on this chair, which is why it has long armrests! The main museum is divided into five galleries, each containing relics of the major players of the war: the Americans, British, and Russians, which comprise the allies; and the Germans and Japanese, which comprise the Axis forces. In one gallery, we were awestruck by these massive bombs. 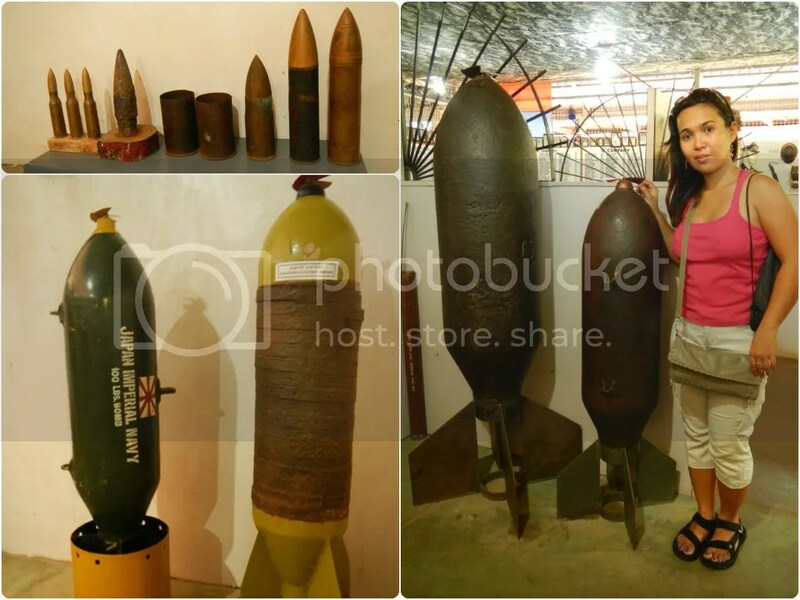 To give you an idea of how huge these things are, check out the photo with Sweetie beside one of those bombs. And those shells? Some of them are as long as my forearm! 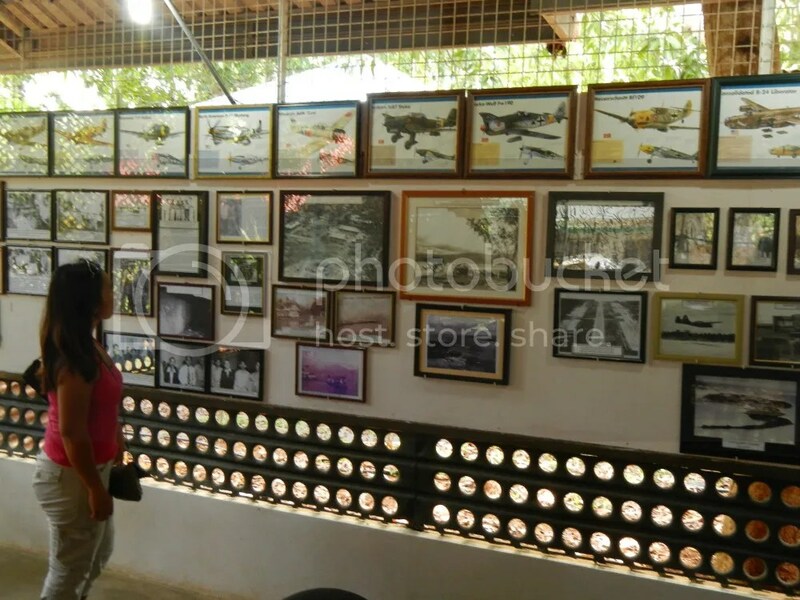 This gallery contains a memorial and a wall that lists down the 1,000 Palawan guerillas who resisted the Japanese. These brave men deserve a huge salute. 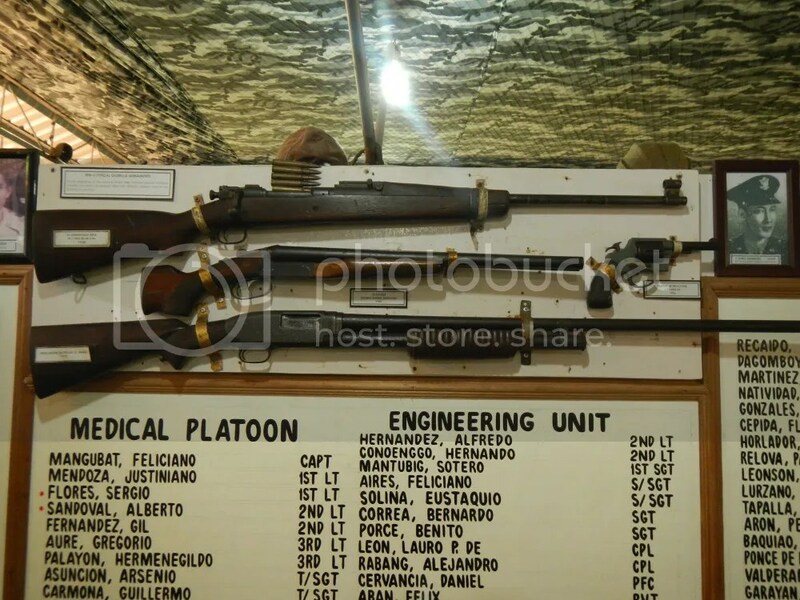 Small arms used by American and Filipino soldiers. I’m only familiar with the one on top, the venerable M1 Garand, which was the standard issue rifle of US infantrymen during the war. The clip automatically ejects with a distinctive “ping” sound after the rounds are exhausted. That’s an enormous Japanese Type 92 heavy machine gun, which was used by the Imperial Navy. Allies called it the “woodpecker” due to its distinctive woodpecker sound when fired. The Chinese called it the “chicken neck” due to the appearance of its barrel. Funny the names may be, this was one deadly weapon. In many cases, it was even used as an anti-aircraft gun. 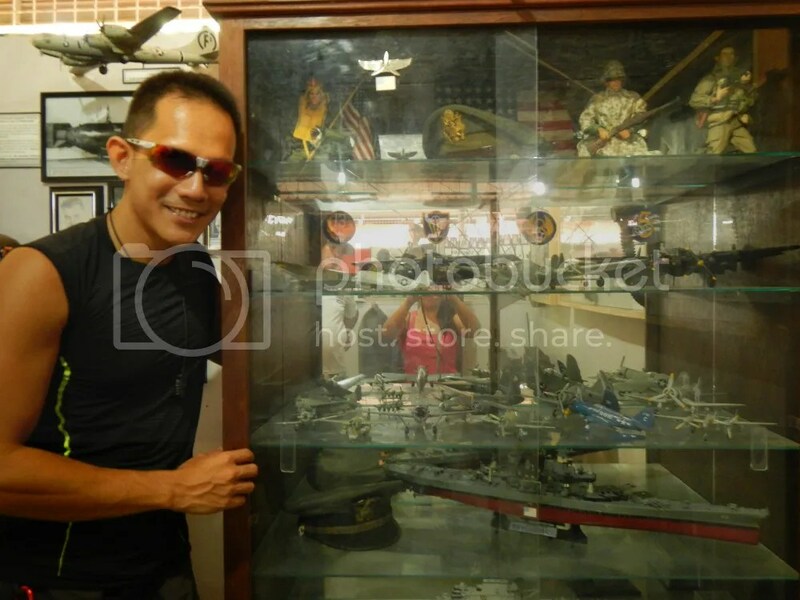 Miniatures of ships and aircraft that were used during World War 2. As you can see, these are not World War 2 relics but modern plastic model kits that are poorly assembled, improperly painted, and evidently disintegrating. Now, you may ask why I have a happy face beside this cabinet and why I’m criticizing the models. Well, one of my hobbies is making miniatures like these, and seeing miniatures of any kind fills me with excitement. I love assembling, detailing, and painting model kits of military vehicles and displaying them. I even build dioramas, or 3-dimensional sceneries, that represent scenes from historic events. My specialty is—you guessed it—World War 2 vehicles, particularly tanks and ships. I’ll show you some photos of my models sometime. 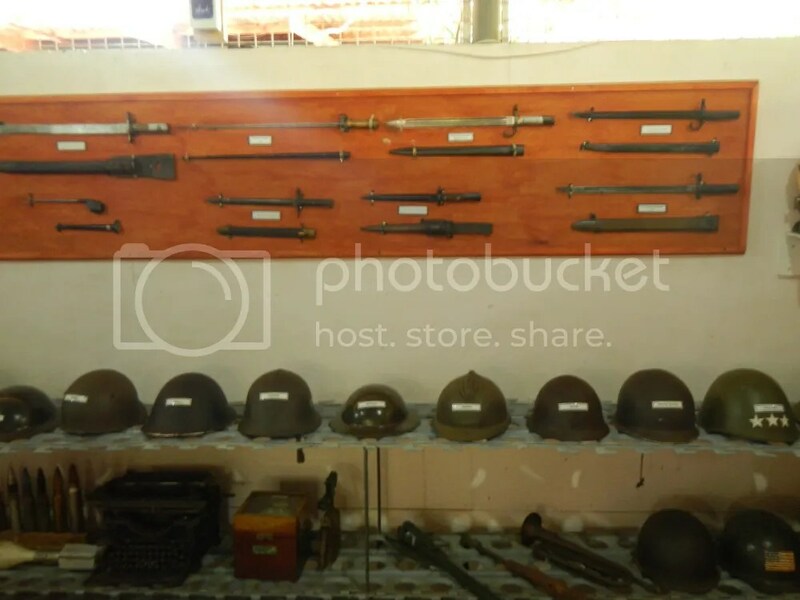 Aside from weapons, the Palawan Special Battalion World War 2 Museum also contains significant numbers of World War 2 paraphernalia. 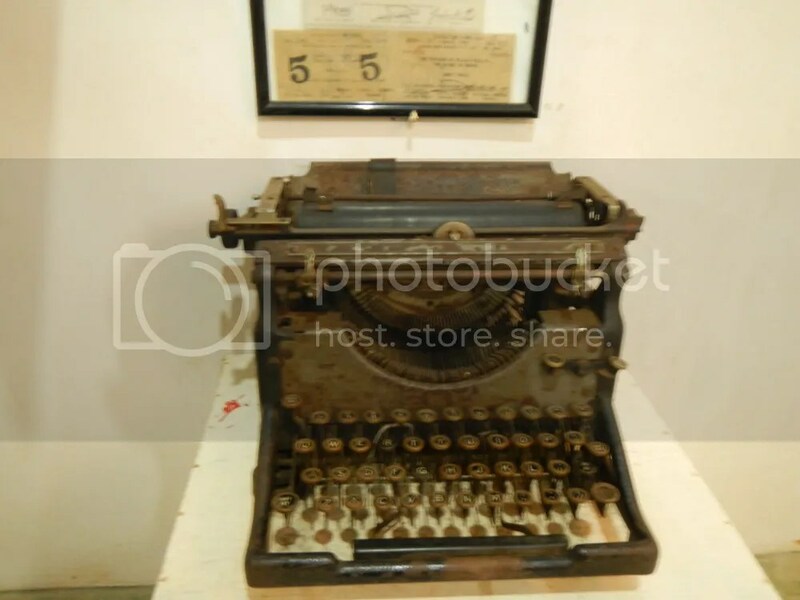 Check out this old typewriter and the printed documents above it. Hello? Is someone there? That’s an old phone and an old sewing machine. Several bayonets, knives, sabers, scabbards, musical instruments, coins, helmets, and other paraphernalia. We never thought that bayonets were really that long! Some are more than a foot long! Thanks to Western movies, we have this belief that the most furious fighting in World War 2 was between the Germans and the Americans in the European War Theater. But in actuality, the fighting between Germans and the Americans/British can’t compare with the savagery of the battles between the Germans and the Russians (check out the movie “Enemy at the Gates”). Now, we can have a glimpse of the Red Army with these authentic paraphernalia—gas masks, uniforms, and weapons. 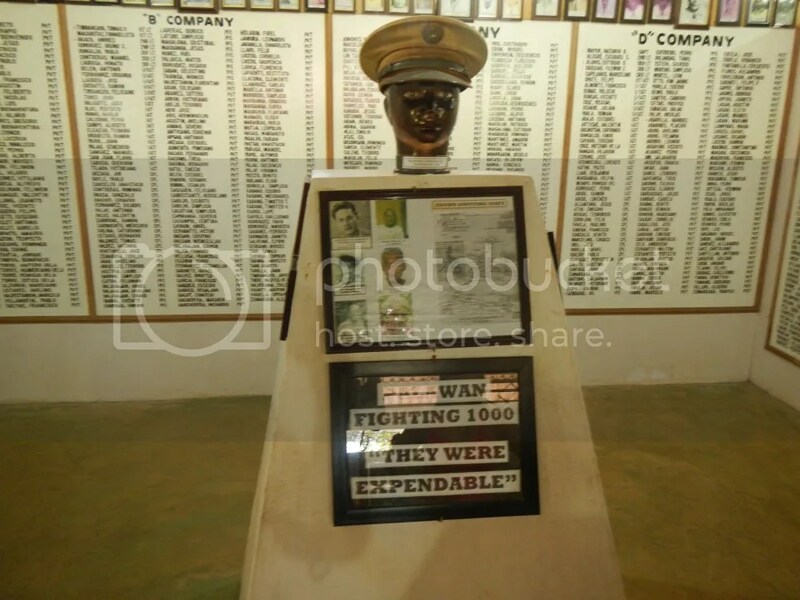 As mentioned earlier, the museum is dedicated to the Palaweño guerillas who fought in the war. Now, we have a glimpse of how these guerillas in far-flung Palawan may have looked like. 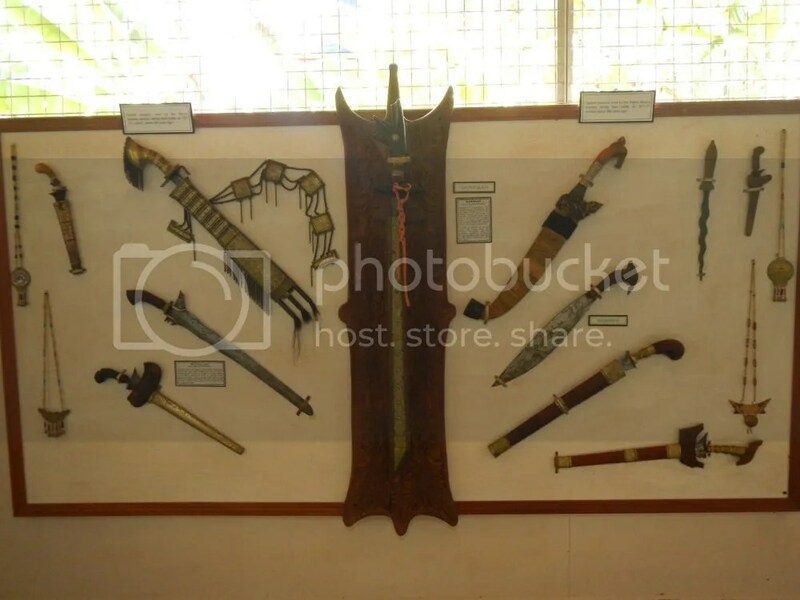 Despite the primitive implements, our Palaweño freedom fighters must have looked menacing during those times. 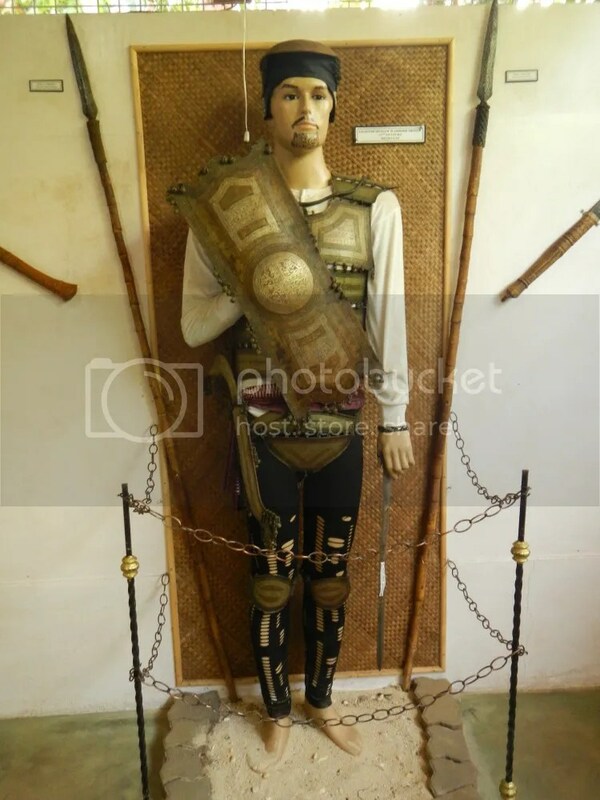 Check out that beautiful wooden armor that the warrior is wearing. Blades, bolos, sabers, and edged weapons were used against guns, explosive shells, and cannons. That fact/comparison attests to the bravery of these warriors. More weapons. Check out those 16th-century light cannons. Know that those were the primitive weapons that our brothers used when they fought the mighty Japanese conquerors! 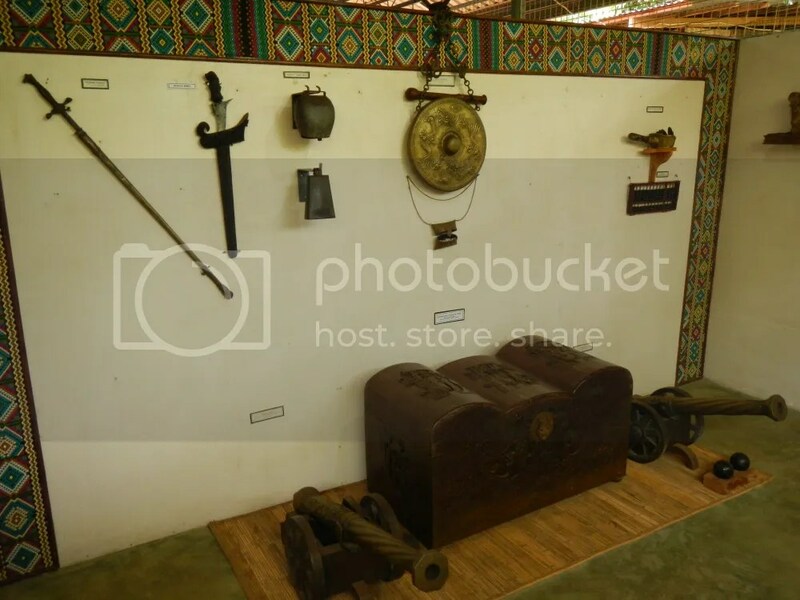 For students, tourists, teachers, and anyone who are fans of Philippine culture and history during the dark but explosive years of World War 2, visit the Palawan Special Battalion World War 2 Museum now. 1. 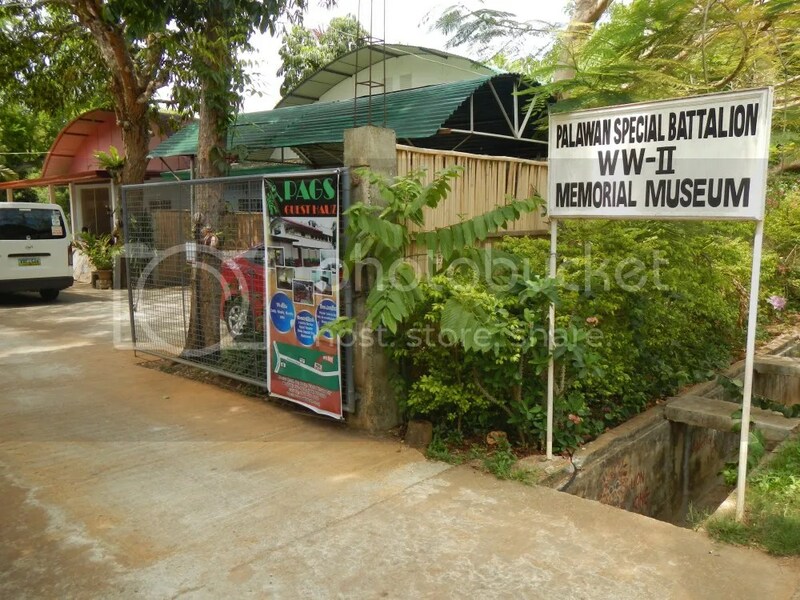 The Palawan Special Battalion World War 2 Museum is located at Rizal Avenue Extension, Barangay Bancao-Bancao in Puerto Princesa City. 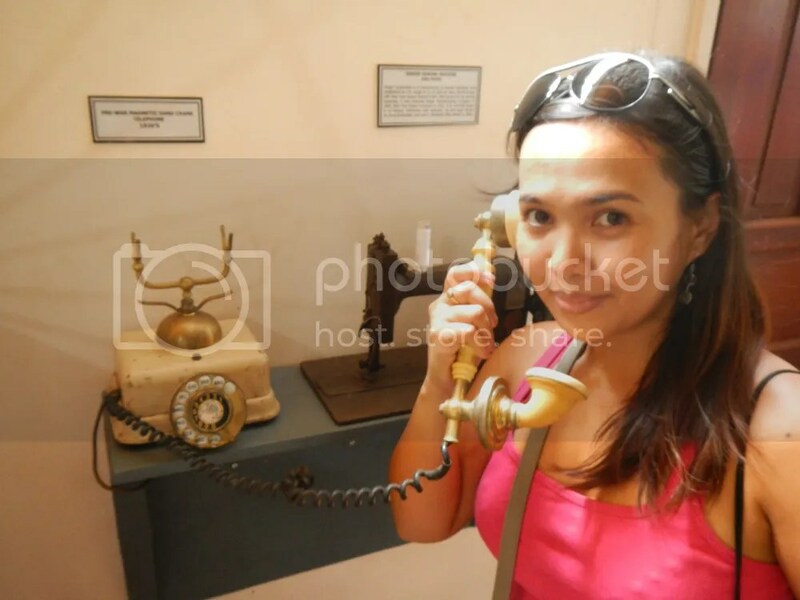 You can reach the museum at (0999) 656-2471. 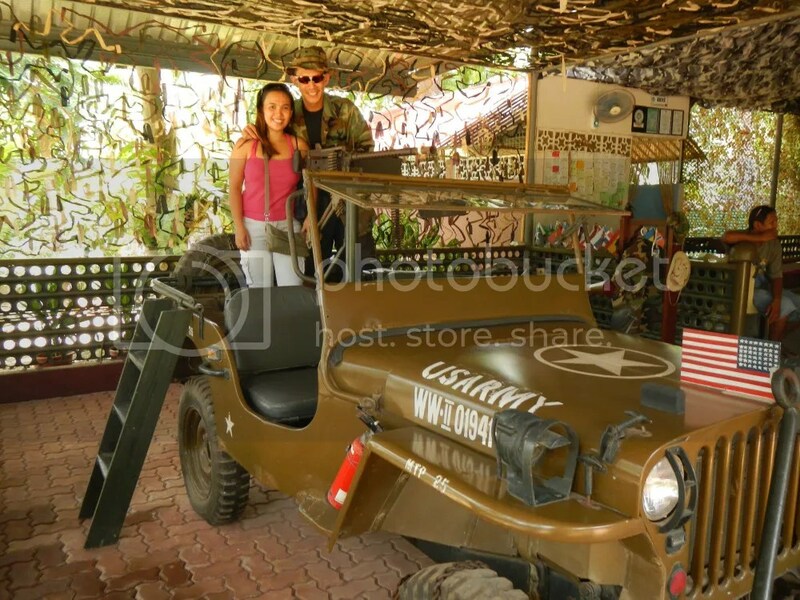 You may also get in touch with them through palww2museum@yahoo.com for inquiries and reservations. 2. The museum is open every day from 8:00 AM to 12:00 PM. The staff goes for a lunch break. Then visiting hours resume at 1:00 PM and ends at 5:00 PM. 3. Entrance fee is P30 per person. Children who are 10-year-old and below can enter the museum free of charge. 4. The museum is equipped with Wi-Fi connection. Just ask the front desk staff for the code. The facility also has a desktop, which you can use at a minimum cost. 5. The staff is very helpful and makes sure you enjoy your stay. They are also very knowledgeable and won’t give you blank stares. They can take you to the five galleries that profile the major players of the war. 6. The museum is not air-conditioned, but there are electric fans and open spaces all around to make the place breezy. 7. You can also head out to the museum’s library. Although small, it contains a substantial amount of books and reading materials about World War 2. 8. After the tour, you can purchase cold drinks, snacks, and souvenir shirts. 9. Unlike other museums, photography is not prohibited. So take photos at your heart’s desire. Puerto Princesa is amazing, isn’t it? You should visit the museum. It’s really a great experience seeing real relics of World War 2. Puerto Princesa’ streets are neat & tidy? Are you sure? Or just trying to cover / help…? 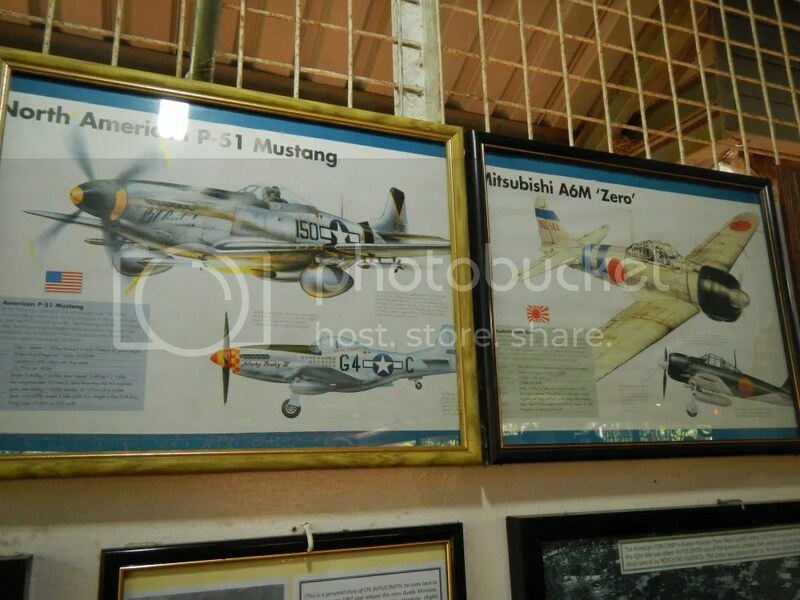 I’ve been there in March 2017 and I had a good hotel, close to this Museum, but overall the town is a waste of time for a tourist, since everything is outside of it, and not a short ride ( Underground River, El Nido, Coron )… I’m not talking about Baker’s hill or Butterfly garden or the Crocodile farm. Definitely, we’re not covering up for anything! During our visit, everything was clean and neat when compared to other cities in the Philippines that we’ve visited. Thus, we are not sure about your standards of cleanliness. About the long rides, well, that is just the way it is. No human can change geography. For us, visiting a faraway destination—the Underground River, for example—is a thousand times better than having an entire city built around the vicinity of the Underground River just so it would be closer to tourists. 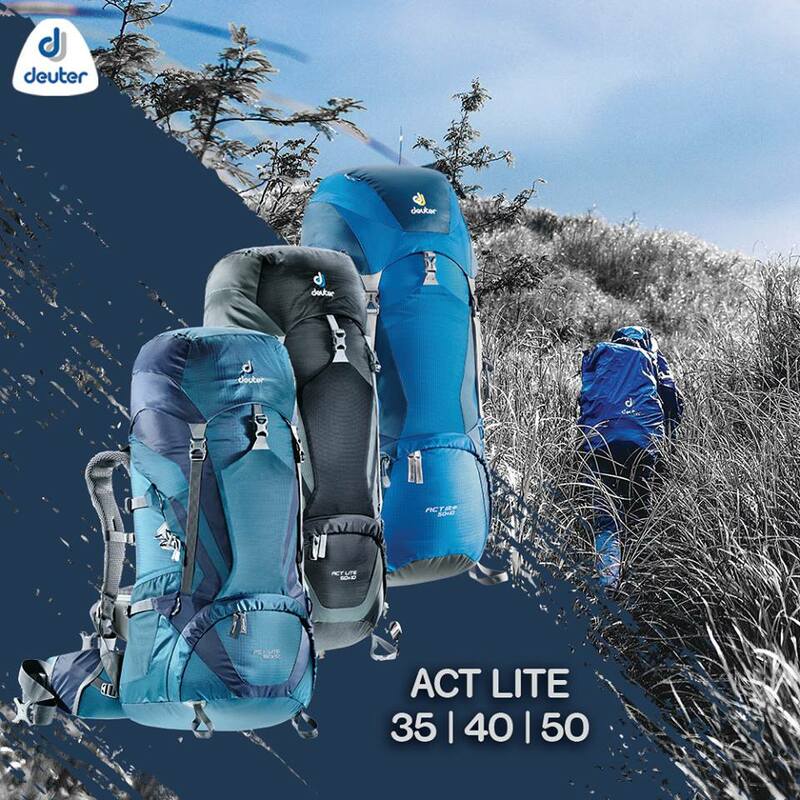 And while long rides are sometimes inconvenient, we consider them part of the adventure; such rides allow us to have a closer look at the destination. Most of the travelers we’ve met and known actually love the thrill of long rides due to the same reason—passing by beautiful scenery, seeing interesting things, witnessing glimpses of culture, etc. For us, we don’t just visit a place for the attraction. As you can probably read in our blog posts, our main goals for visiting a destination is to actually engage in an adventure, learn more about the history and culture, and truly interact with locals. ” About the long rides, well, that is just the way it is. No human can change geography ” = humans are changing geography for centuries… Hello?? Try 5 days to travel back and forth Peurto Princesa – El Nido… amazing. A few hours per ride. Isn’t it easier / better / wiser to move / stay closer to an area what offers attractions? You don’t have to built a city near the Underground river. WTF. Read / talk to others about the emptiness of the opportunities Puerto Princesa has to offer. I usually don’t continue such a false reasoning dialogue, anyways… I’ll stop here!